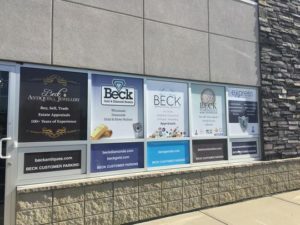 At Beck Gold & Silver Brokers we purchase and sell all types of silver. 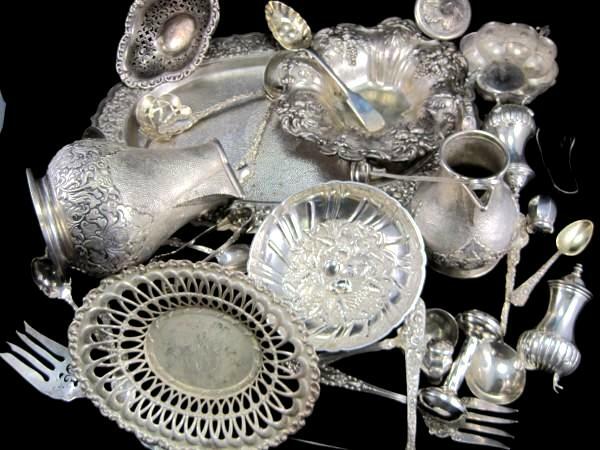 This includes old silver jewelry, silver bench scrap and sterling silver cutlery, pots and goblets. We pay the highest price for scrap silver in Edmonton Alberta so please give us a call for a quote. We offer free estimates on all silver sales.